We always hear the saying, “health is wealth”. 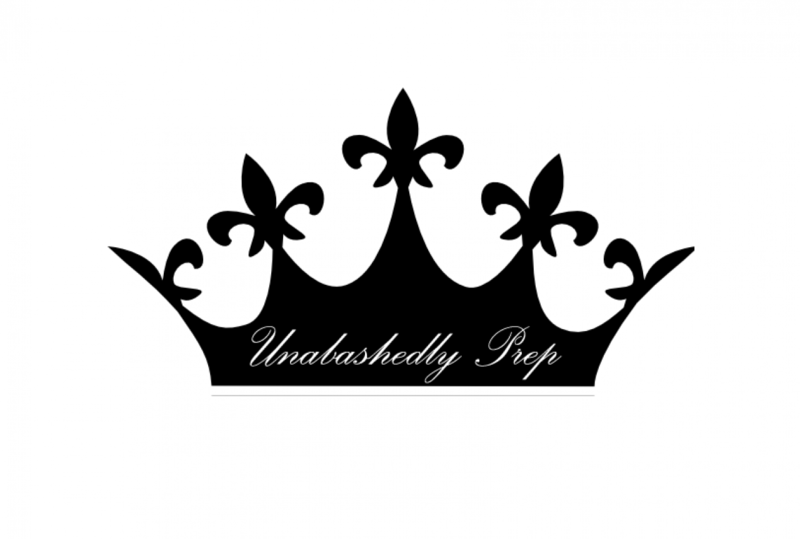 We try to shrug it off while we are still young because we feel powerful and invincible but as we age, we realize our sense of mortality and that we can easily lose our life any time of the day. It is even more challenging to stay fit and healthy right now as our modern and often sedentary lifestyle aren’t exactly good for our health. We eat all the wrong foods and we barely work out. We are basically too lazy even for our own good and we end up sick with all sorts of ailments that we could have avoided if we only led a healthy and active life. And as such, we rely heavily on medicines to cure us and make us healthy again. Another major problem is that a lot of these diseases have grown resistant to drugs and it is making treatment even more challenging. Then, there is the prevalence of fake medicines. There are just so many people with twisted minds in this world and they will do anything just to make money even at our expense. And because it is difficult at times to determine which one is genuine and which one isn’t, many people end up buying fake meds that make them even sicker instead of curing them. In January 2012, at least 100 people died after receiving substandard medication while being treated at Lahore’s Punjab Institute of Cardiology. Unfortunately, this is not an isolated case. In 2008, more than half of antibiotics sampled in Egypt, Jordan, Lebanon and Saudi Arabia were found to be substandard. Similarly, poor-quality antimalarial medication is estimated to have cost the lives of 122,350 children under 5 years old in 39 sub-Saharan countries in 2013 alone. Falsified and substandard medicines have become a threat to public health, and risk undermining many of the gains of the last 20 years. Governments — such as the United States, Nigeria, Myanmar and Liberia — and donors are responding to this threat by working in partnership with others to develop national capacity and ensure falsified and substandard medicines are removed from the supply chain. Though no reliable figures exist on the actual scale of the problem, Interpol suggests that falsified medical products, which include medicines and medical devices and equipment, could account for as much as 30 percent of the market in some countries in Asia, Africa and Latin America. Anti-infectives such as antimalarial medicines and antibiotics are particularly prone to falsification, given the weak regulatory and enforcement mechanisms in countries where these diseases are present. Fake medicines are real and it is rampant everywhere, even in progressive nations like America. It contains ingredients that are dangerous for human health such as rat poison, lead paint, floor wax, and boric acid. Can you imagine taking these items on their own if you see them under your kitchen sink? Of course not, right? But you unknowingly take them into your body when disguised as a counterfeit medicine. Unfortunately, it is so hard to distinguish what’s real and not because they almost look the same and packaged similarly. Throughout Africa and southeast Asia, counterfeit medicine is leaving millions of sick and desperate patients in its wake. Whereas the problem is by no means confined to these two regions, they often bear the brunt of the vast majority of counterfeit medicines being circulated in the world. These markets are flooded with fake and poor quality drugs, so much that the global counterfeit drug trade is regarded as a billion-dollar industry that thrives, mostly, in Africa. 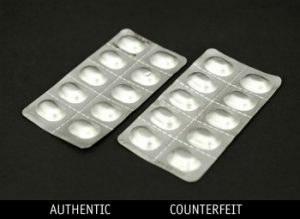 The World Health Organisation (WHO) defines counterfeit medicine as “one which is deliberately and fraudulently mislabelled with respect to identity or source”. These include both branded and generic products, which can be faked. Medicines in this category have been found to either contain the wrong dose of active ingredients or none at all, or to have a completely different ingredient. The global health entity estimates that about 100,000 deaths a year in Africa are linked to the counterfeit drug trade. And the International Policy Network (IPN), a British think-tank, estimates that, globally, 700,000 deaths a year are caused by fake malaria and tuberculosis drugs. The world has become a real scary place as the years go by. Scrupulous individuals will do anything to make money even at the point of selling counterfeit drugs that they know is harmful to the health of those who end up taking it but still, they do. From branded drugs to generic ones, there are fake versions that you may accidentally buy. So, everyone should always be wary or risk endangering your health, even your life, by taking drugs that contain deadly ingredients and chemicals that ideally shouldn’t be taken by humans. Although the government is trying to crack down these fake drugs and their manufacturers/vendors, we must still be vigilant and look out for these fake medicines that are all over the market now. Fortunately, the risk is lower in anti-snoring mouthpieces as compared to oral medicines, so sleep apnea sufferers can rest knowing they are safer in using these health tools that can give them a good night’s sleep.